Help us grow our channel! You'll get notified when the next episode is live. I Make Things started last year as a way to highlight and promote the artisans in the Makeology community. 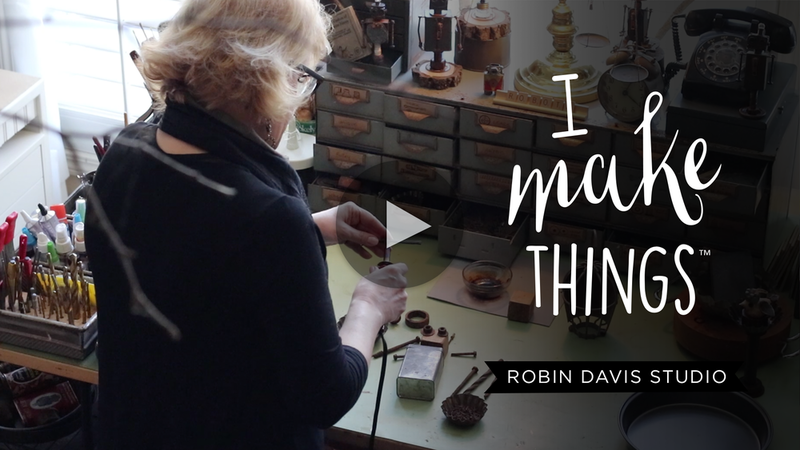 I love doing these videos because I not only get to know and see the artisan, their space and craft but I also get to develop my personal technical video and editing skills. I do not charge to make these videos and I travel to you provided you are within a reasonable driving distance. These videos are shot and edited solely by me (Melissa). I would love to find artisans in the community that feel their story is worth sharing. If you have a great story behind your craft and product I would love to hear it! You do not have to have a fancy studio to be selected, anyone who is capable of making amazing things qualifies.